The crappy, cold weather this weekend put me in the mood to start looking at my options for some good boots for the fall/winter. Here's some of my favorites, though a couple of them I will just have to stalk until they go on sale (ahem ANTHROPOLOGIE). Naughty Monkey wedge boots, found here for $99.95. There are few things in the winter I love more than my Uggs. 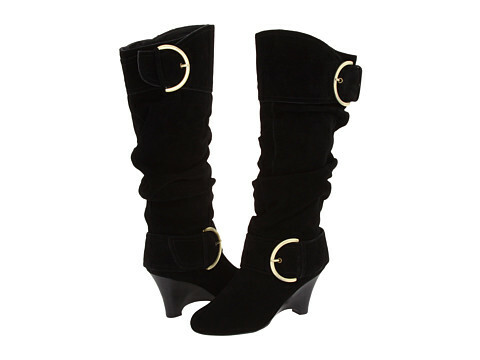 I haven't snagged a pair of this style yet and I love that they can be worn tall or folded over. Found here for $140. 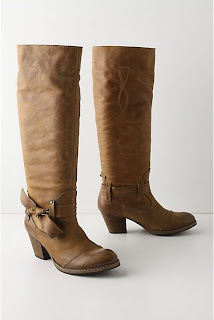 Martingale boots from Anthro, aren't the bows at the ankle adorable? 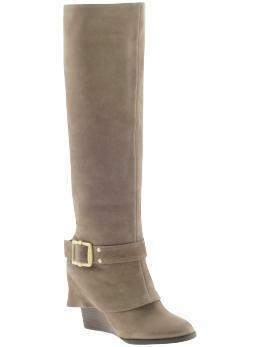 Love the shorter, chunky heel too. Don't love that they are $238, found here. 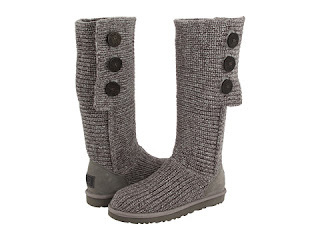 These I don't HAVE to have, but just thought they were cute and I like the grayish/beige color. Found here for $198. 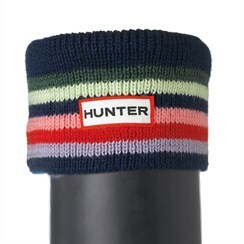 These are the cute socks that go with the Hunter wellies below. They have TONS of different styles that you fold over the tops and show off. OBSESSED. These are definitely at the top of my list. Here are the Hunter wellies. 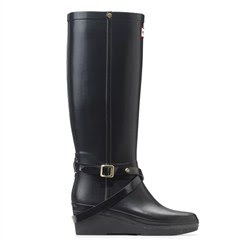 I can't decide if I like the wedge style or the classic flatter wellies. Guess I will just have to try them on and see! Found here for $175.